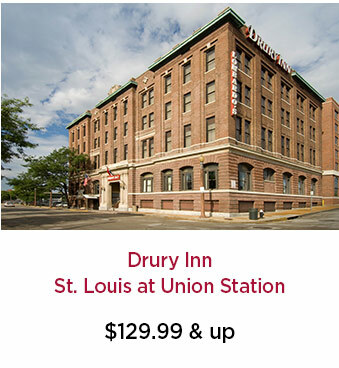 Stay with Drury Hotels and celebrate America’s Biggest Birthday Party! 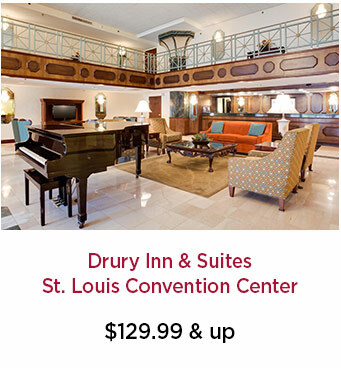 Fair Saint Louis partners can enjoy a special partner rate at four Drury Hotels conveniently located near the fairgrounds at the Gateway Arch/Riverfront. 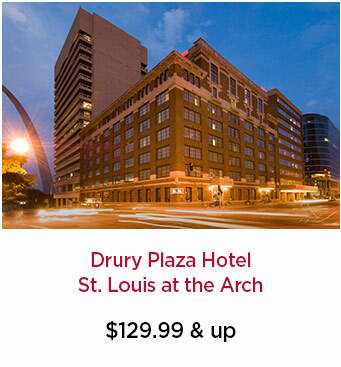 When making reservations, use promotional code FAIR. Our guests work hard and they expect their money to work hard, too. 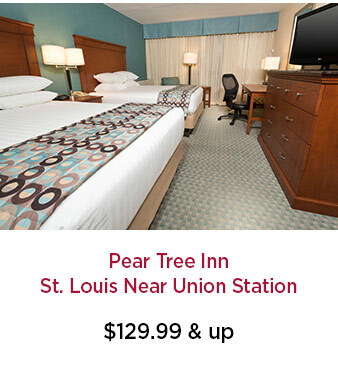 We offer best-in-class amenities at no extra charge so they can travel well without breaking the bank. 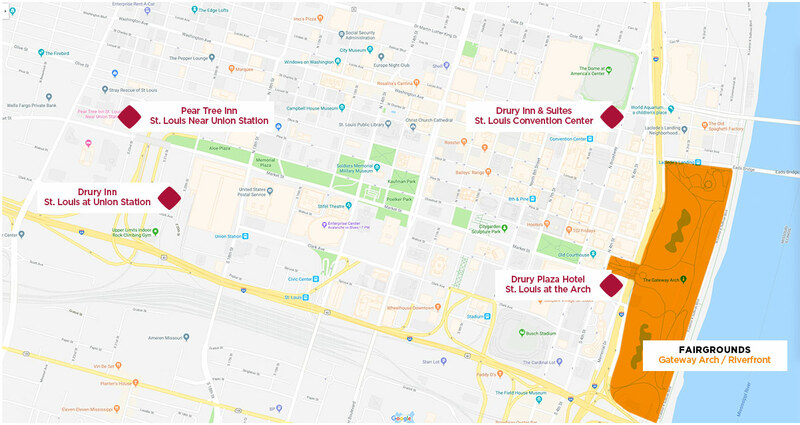 Learn more about our free amenities.